LS Equestrian are currently looking for a groom/rider, for a 5.5 day week including some weekends and the normal day is 7:00-5/5:30 with two breaks although can vary on show days. This job will include all normal yard duties and include lunging, grooming, tacking up, clipping, plaiting, dealing with farriers, dentists, vets and clients, helping loose jump young horses for clients, sales pictures & videos, handling youngstock and foals, harrowing, checking fields, property maintenance etc. 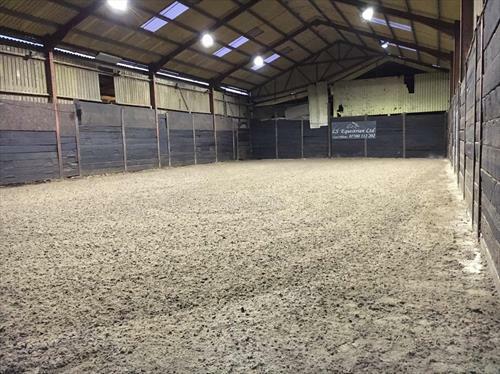 Fantastic working conditions on a friendly yard with excellent facilities. The ideal candidate will be a long term trustworthy hard working, reliable individual and have good attention to detail, must be confident working with youngstock and stallions, we are a small, friendly and relaxed yard so being able to work off own initiative and be self motivated is key. Paid holiday good opportunity for progression, position could also suit two people. please provide videos of riding in competition and be happy to come for a riding trial. 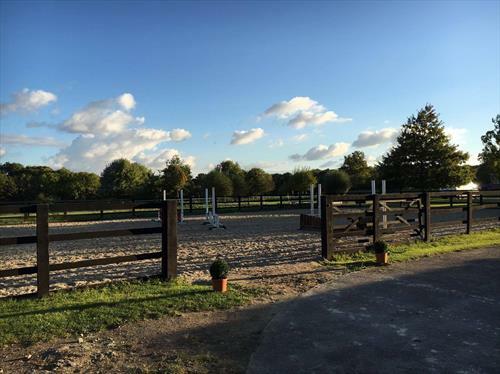 We are a well known and popular showjumping, schooling and dealing yard in Newdigate, Surrey. 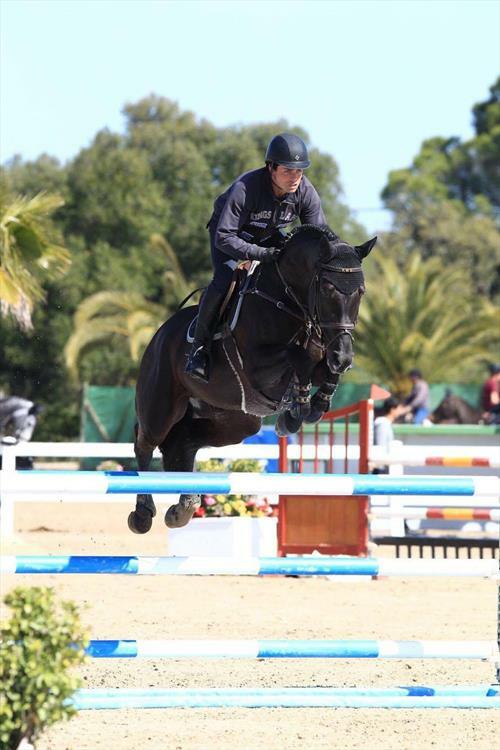 We buy, produce and sell horses worldwide primarily for showjumping. We also do a bit of breeding so have lots of youngstock around too! 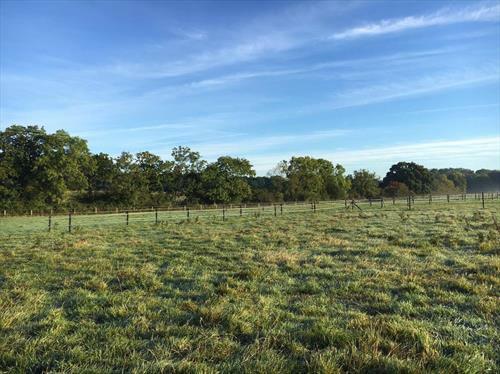 We have an indoor american barn with 14 stables, water drinkers, heated tack room, wasboxes with hot and cold water, indoor and outdoor arenas and over 80acres of pasture and woodland. 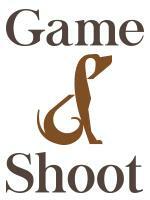 Good fun, Hard working, self motivated, trustworthy and attention to detail essential. We have a relaxed and friendly environment are very laid back and flexible and always have a selection of lovely horses to work with. We are hoping to find someone who would like to be part of the team long term.